Sit back and let us repair your bike. 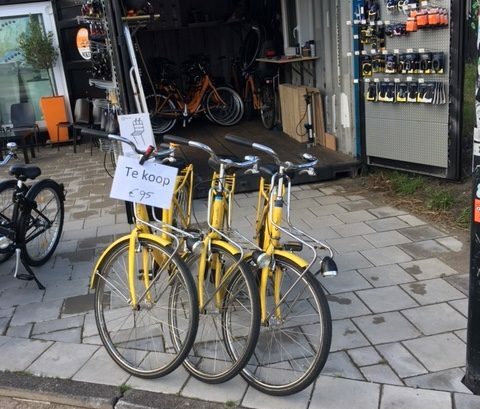 You can’t only rent our bikes, we also repair your own bike! 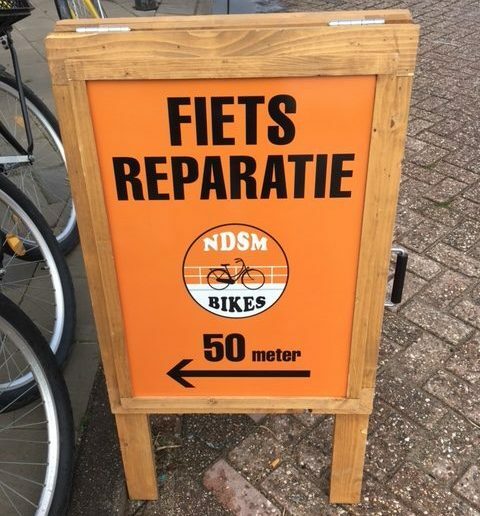 At NDSM BIKES you can bring your bike before 10 and pick it up the same day after 4! 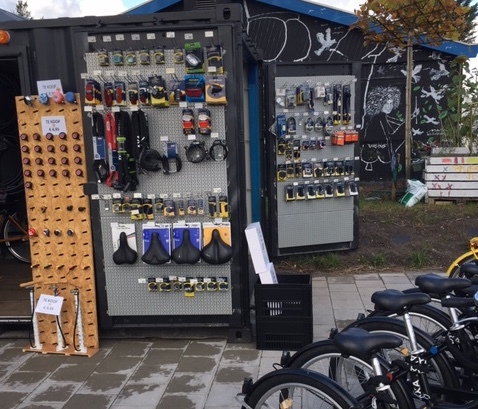 At NDSM BIKES in Amsterdam North, it is possible to not only rent bikes, but also buy refurbished secondhand bikes. These are always in stock!